I purchased this particular M3 at the 100k mile mark. It was meticulously maintained by its previous owner. 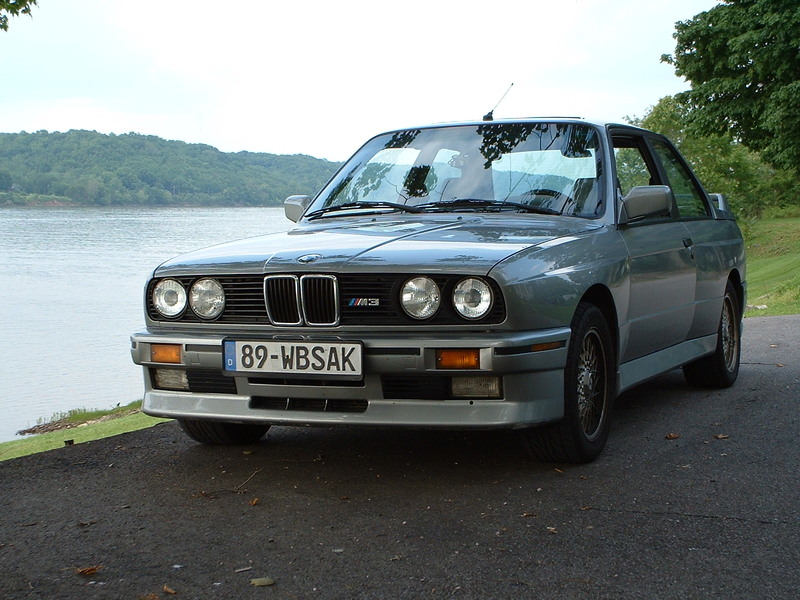 After driving this car for 3 years I understand how it dominated the late 1980's. 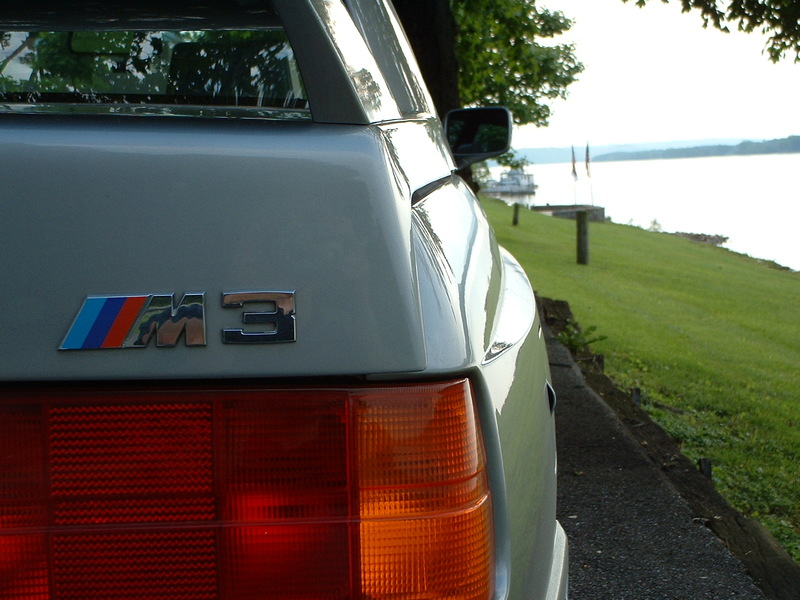 The M3 inspires confidence at any speed. But its true talent is taking on twisty country roads. I am still frequently amazed at the predictability and communication that is conveyed to the driver. It really is a race car sold to the public. My M3 is still mostly stock, but is upgraded when parts need replaced. I am still learning about my car each day and fortunately Dan, the ST-165 man, is able to help me with many of these upgrades. All in all the M3 has been an automotive dream parked in my garage. The S14 is a 2.3 liter inline 4 cylinder made of a Formula 2 racing block and the head from the M1. 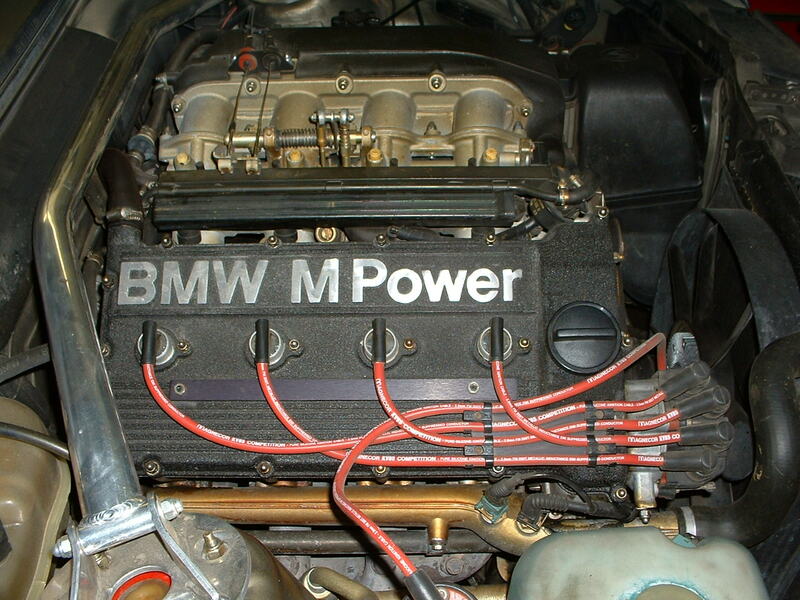 In present form it creates around 200 hp.